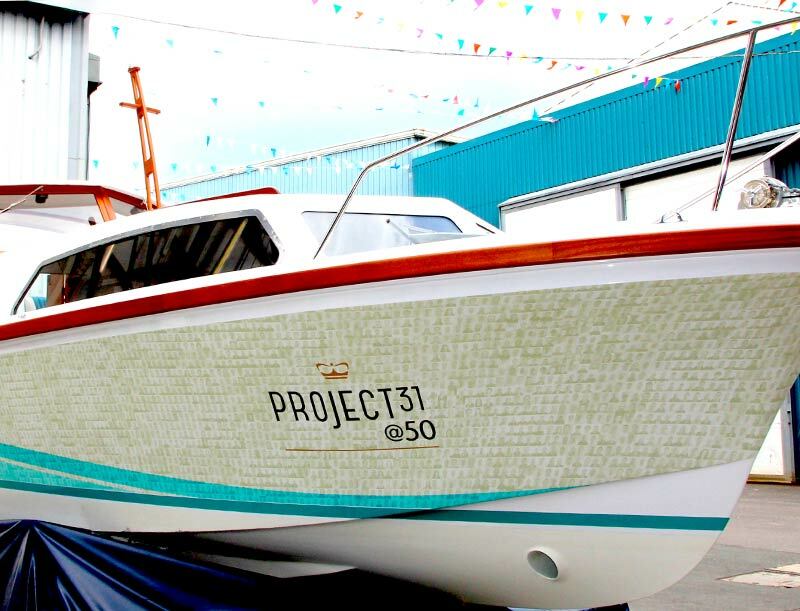 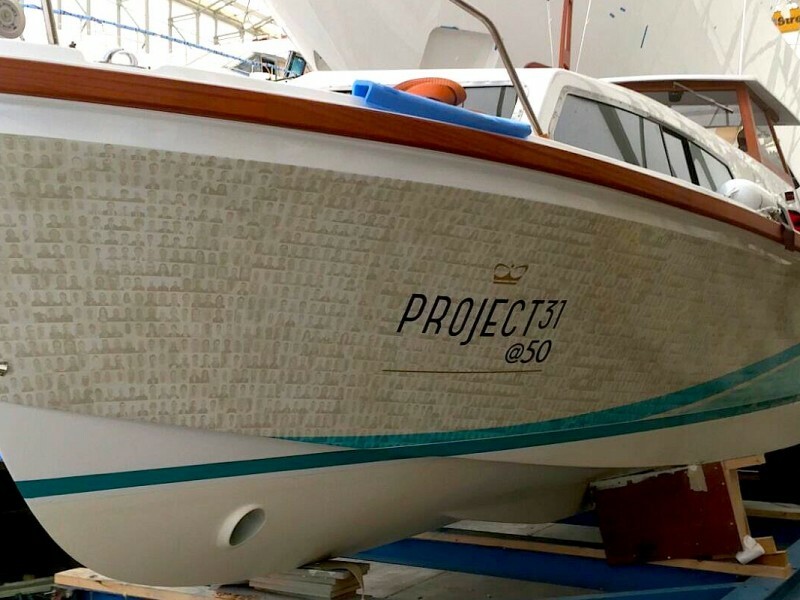 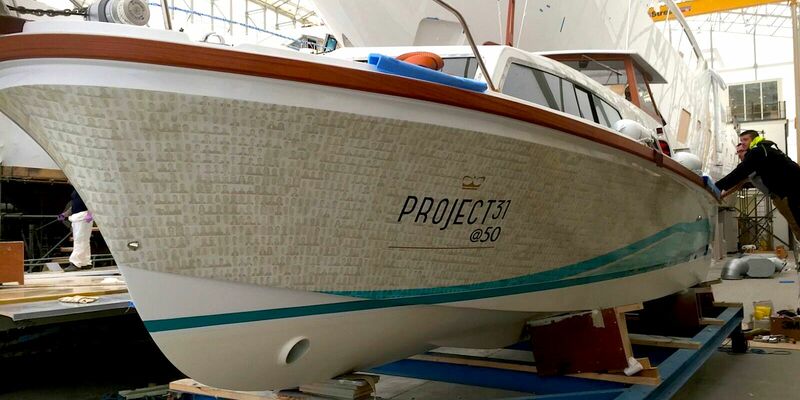 In the Spring, Princess Yachts launched a restoration project of their first ever model to mark their 50th anniversary year, Project 31@50. 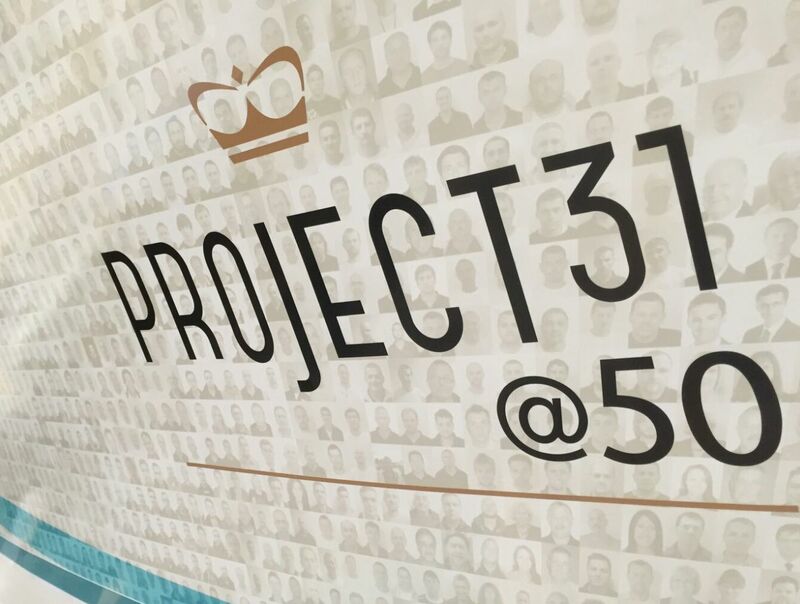 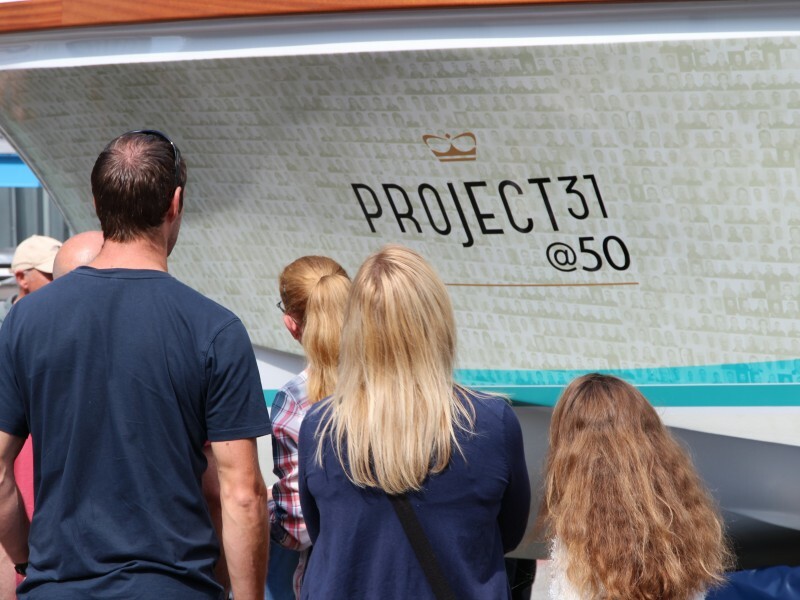 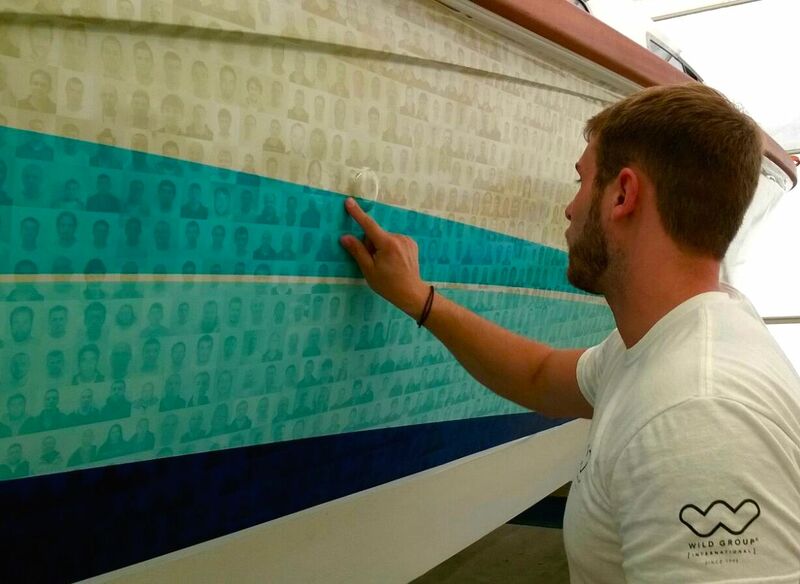 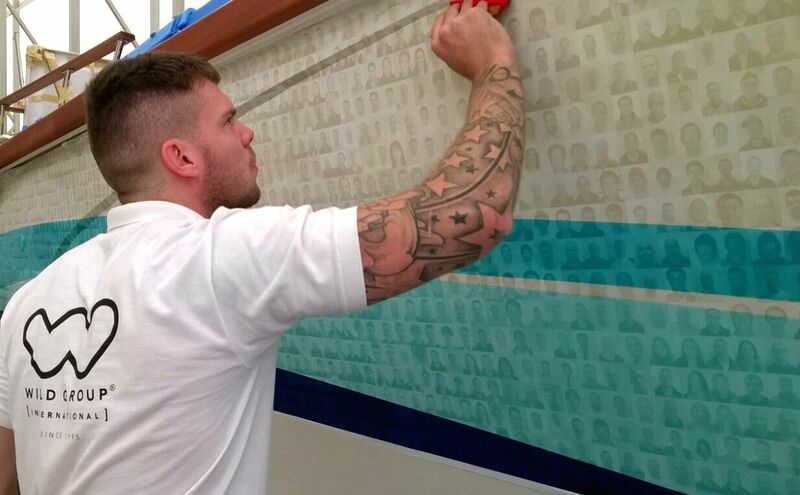 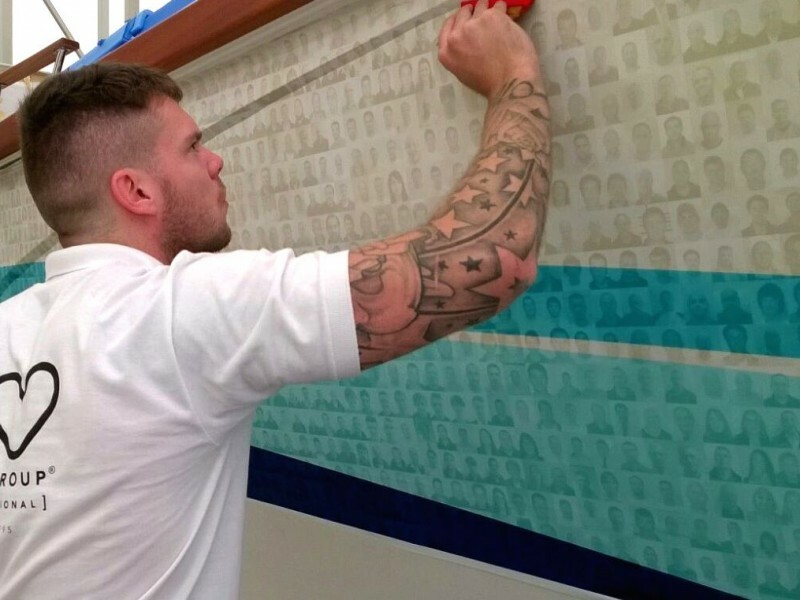 To celebrate the occasion and their employees during the 50th year, Princess Yachts International contacted Wild Group International to create and apply a bespoke film to wrap Project 31@50 with the faces of every employee in the business. 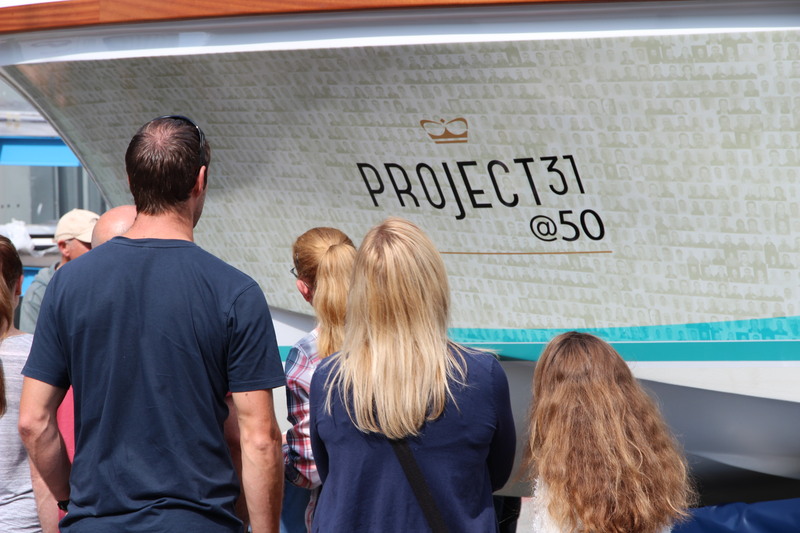 The bespoke hull wrap was on display at the Princess Yachts 50th anniversary celebration for the company’s employees and their families.